How would you describe the pace of work at Jackies International? How do you feel about the future of ADS Security, LP? 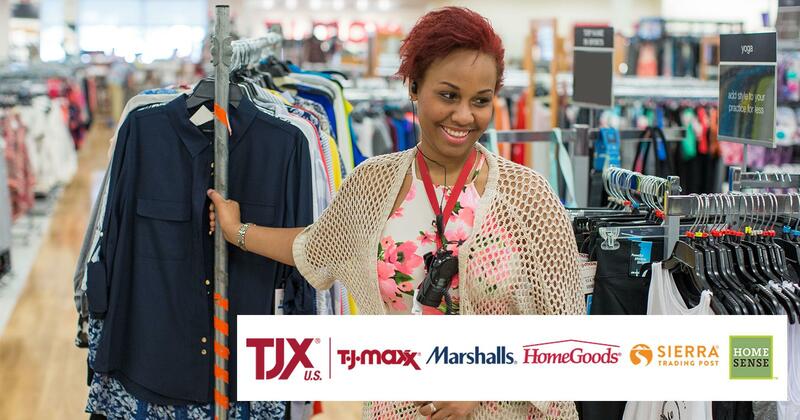 Bring your retail career to TJX and challenge the ordinary. Discover the difference today!